 Do you love researching and booking your own trips, but still want to support Jaunts and Gems? Well you're in the right place! Below are some of Jaunts and Gems preferred partners. All you have to do is book your hotel or vacation package using the links below and you're well on your way to having an amazing vacation!